Do you ever feel like you’re being pulled in opposite directions? That’s exactly what it’s been like lately if you’re trying to follow the debate about the state of Brisbane’s apartment market. On the one hand, the recent tightening of investor lending conditions has resulted in many labelling Brisbane’s apartment market as the “most challenging” in Australia. This has subsequently resulted in a decrease in investor activity, with many jumping ship to look for better deals elsewhere. On the other, property commentators are now predicting an upswing, with new figures indicating that we’ve hit a turning point and it might be time to dive back into the market. The debate can be confusing, particularly for first-time investors looking to get into the market. I believe that there is plenty for investors to get excited about, and I’m going to prove it to you. Let’s have a look at why you need to consider investing in Brisbane’s apartment market now. New figures released by Urbis show that although the quantity of sales has dropped in the past quarter, the weighted average sale price for inner Brisbane’s apartment market has increased by $87,000 to a high of $767,000. 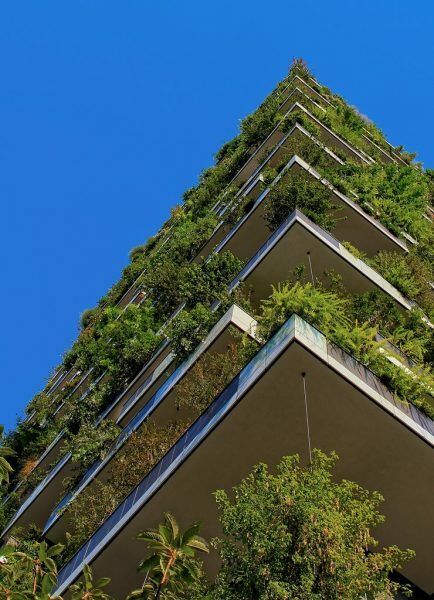 The majority of these sales have been in projects that are in pre-sale stage or under construction, which indicates that buyers are becoming more willing to purchase off-the-plan apartments if the right opportunity presents itself. BIS Oxford Economics has also labelled the Sunshine State capital as a “surprise performer”, with housing prices anticipated to grow 2–3% in 2019-20, and a further 6% in 2020-21. If you are an investor, it’s time to get excited! 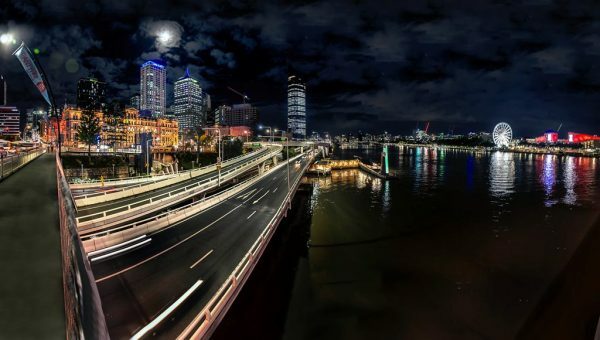 This data is the confirmation that Brisbane has hit a turning point, and the value of your investments is set to grow steadily over the next few years. For investors that have been priced out of Australia’s southern capitals, purchasing an inner Brisbane apartment will ensure you see strong returns at a more affordable price. However, don’t be fooled into purchasing a second-tier property! While saving money on your initial investment may seem like a good idea initially, many low-quality properties are being sold for much less than their original purchase price. Invest with confidence in a quality apartment and you will have the key to success in the Brisbane property market. If you are looking to invest in a high-quality Brisbane property, contact Adpen today to discuss some of the exciting opportunities they have on the market. When it comes to business, you name it, John Sage has done it. From growing his own multi-million dollar business from scratch, to making millions for others, and building his way back up from losing it all and now thriving in business – his knowledge is earned from experience. John’s philosophy is that wealth and success are for everyone, regardless of their starting point, if they follow the right advice and block out the impostors. He’s the grumpy old man every Australian needs in their lives to help make ‘extraordinary’ happen.